Benefits, Indications: Urinary tract infections, digestive problems, gout, rheumatism, coughs and colds. 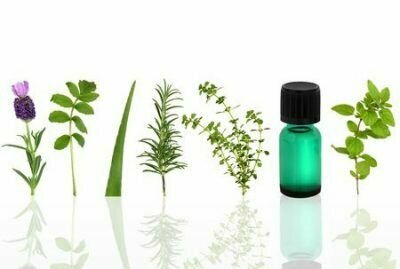 Buchu essential oil promotes the removal of unwanted substances, such as toxins like uric acid, excess salts, excess water, and fat by increasing urination, both in frequency and quantity. This also helps to keep the urinary tracts and kidneys clean and free from infection. This essential oil can be used to treat cystitis, excess cellulite, and bladder ailments. It is an efficient detoxifier as well. Aids in digestion by fighting indigestion that is caused by microbial or bacterial action. It also stimulates the secretion of digestive juices into the stomach and thereby facilitates digestion. This essential oil works well in giving relief from rheumatism and arthritis by detoxifying the body through the removal of toxins (uric acid) from the body, since it has diuretic properties. Some have theorized that it may have been applied topically as an insect repellent. Buchu oil is not usually used in aromatherapy, but as an infusion (tea) it can help with infections, digestive problems, coughs, colds and rheumatism. Buchu oil is widely used in the perfume industry, as well as a component in artificial fruit flavors, alcoholic beverages, frozen dairy desserts, candy, condiments and relishes. Precautions: Not for use in pregnancy except under the supervision of a qualified healthcare practitioner. Is toxic in nature and should be used only in mild doses. Use with caution in persons with kidney inflammation.